JIU-JITSU KARATE is the martial art of yielding so as to conquer. 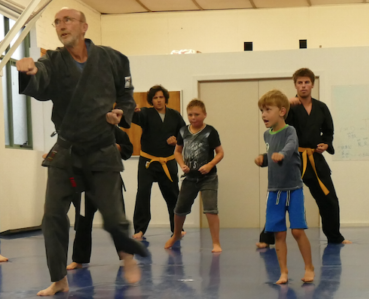 It combines some Judo, Karate and Aikido, along with its own unique characteristics to either control an attacker until help arrives, or to “disturb their balance and equilibrium” to such an extent that you will be able to walk away unharmed. 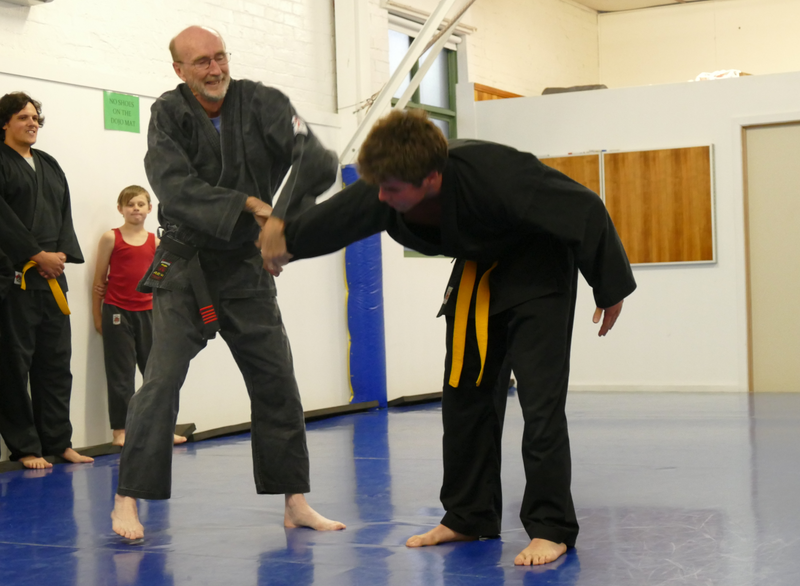 Alan Muir is a highly experienced and respected volunteer Karate Instructor with PCYC Launceston. We are lucky to have his high level of expertise in our club.